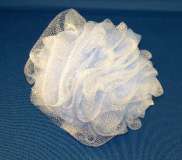 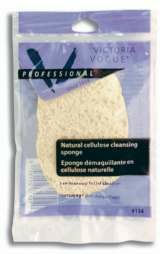 1 daily radiance facial sponge for toner, cleaning, astringent. 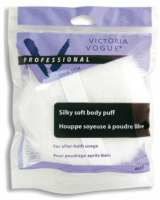 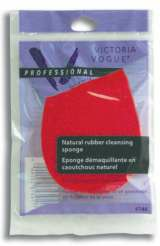 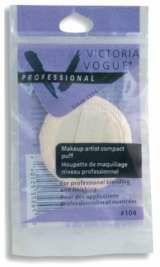 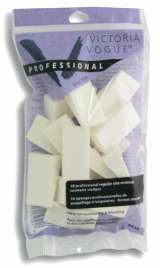 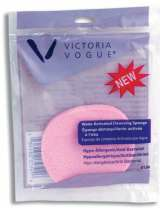 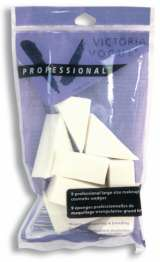 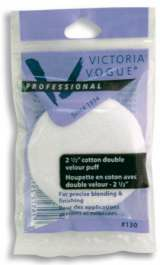 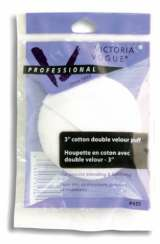 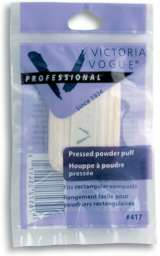 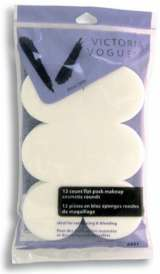 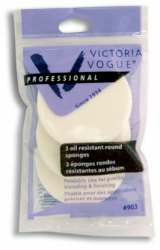 12 round non-swelling or flaking cosmetic sponges. 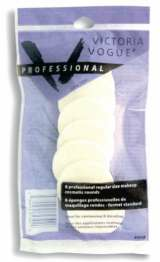 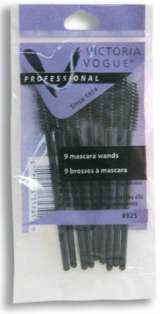 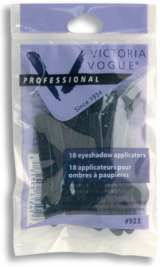 2 2-1/2" full size rounds for liquid makeup. 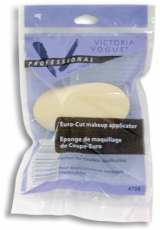 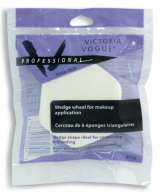 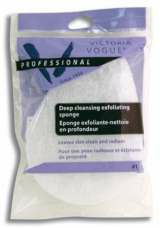 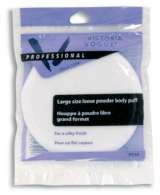 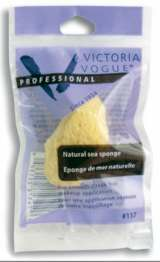 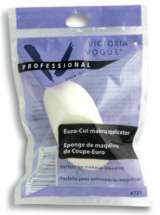 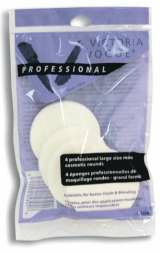 Tear-shaped 1" Thick Exfoliationg Sponge.